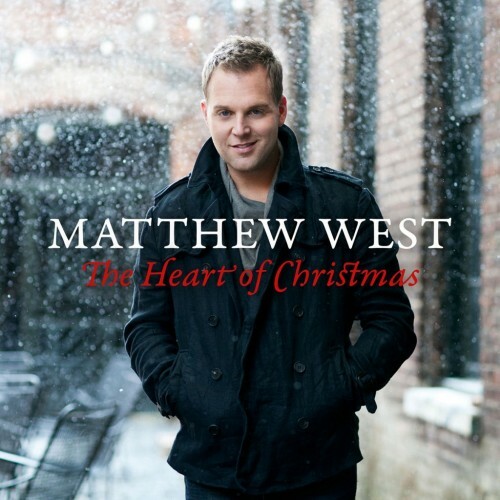 Matthew West returns with his first-ever Christmas album, The Heart of Christmas. 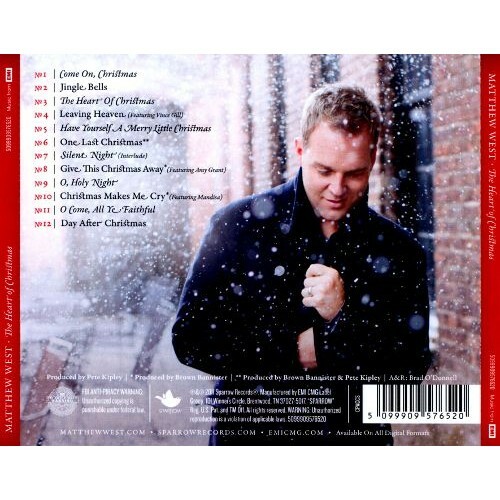 Even though this is Matthew’s first Christmas album, several of these songs have already received significant airplay at Christian radio, including “One Last Christmas,” “Give This Christmas Away,” and “Christmas Makes Me Cry.” Includes the new single “Heart of Christmas” and several other new songs, and traditional Christmas favorites such as “Silent Night,” “Away In A Manger” and “Jingle Bells.” This fall, Matthew’s music will be featured prominently in an upcoming GMC film, which was inspired by the song “One Last Christmas” and the true story behind it. Matthew will continue The Story of Your Life tour and also embark on a Christmas tour.